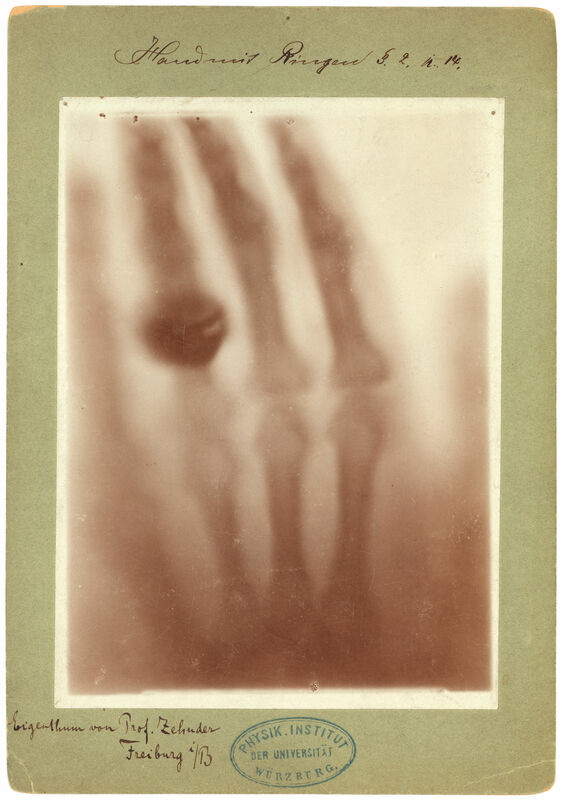 Nesse mês que comemoramos a descoberta da fotografia, essa postagem traz uma visão geral de que a câmera era secundário à descoberta de materiais foto-sensíveis no desenvolvimento inicial de fotografia e como a fotografia sem câmara continuou a evoluir em um meio do avant-garde do século 20 e permanece na arte contemporânea. 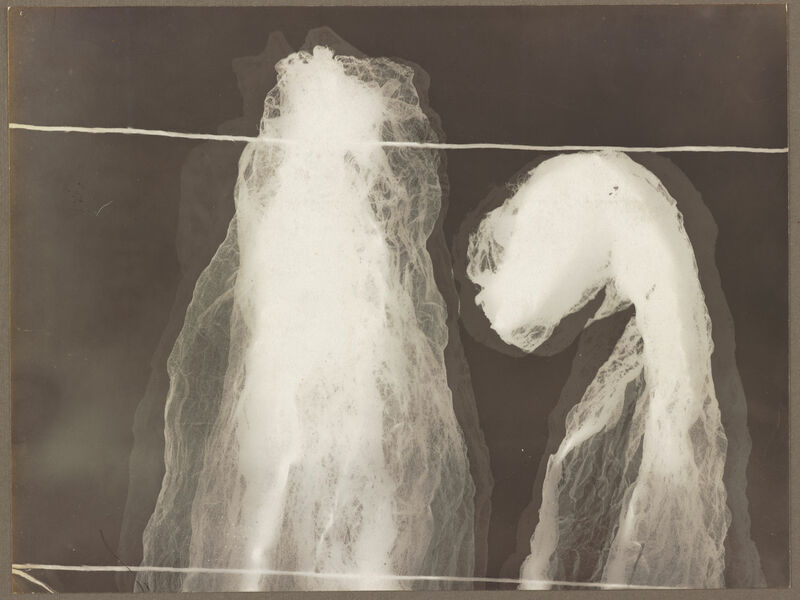 Joseph Nicéphore Niépce’s 1826 or ’27 view from his window in France is the earliest known photograph taken with a camera, but it wasn’t even his first photograph. 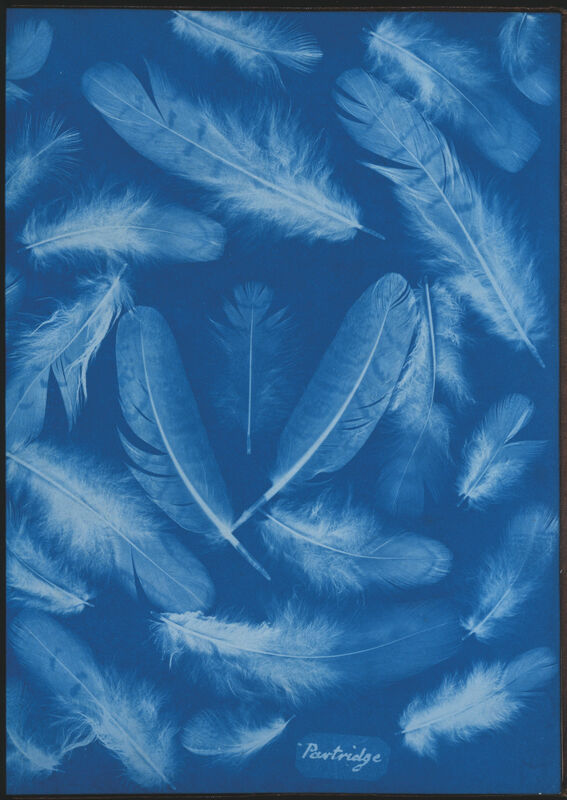 Collaborating with his brother Claude, he started experimenting with photography in 1816, exposing images on paper soaked in silver chloride. 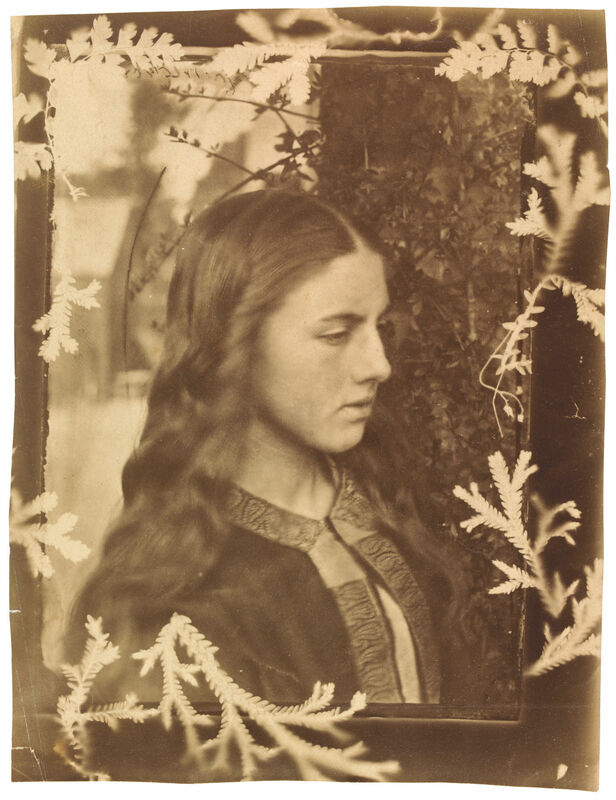 Yet this earlier work, and much of the 19th century’s cameraless photography, remains a footnote to the history of the medium. 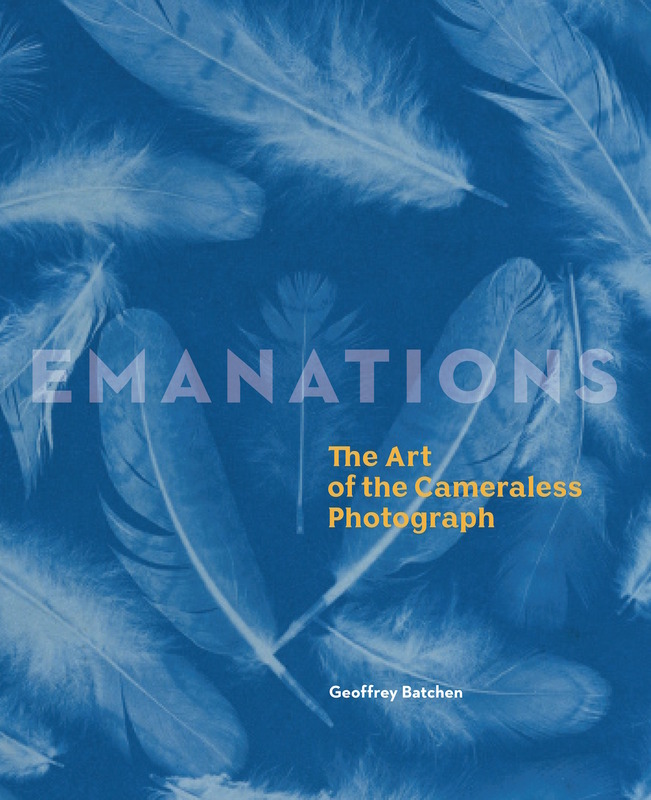 Emanations: The Art of the Cameraless Photograph, recently published by Prestel/Delmonico Books, coincides with an exhibition of the same name at the Govett-Brewster Art Gallery in New Plymouth, New Zealand. 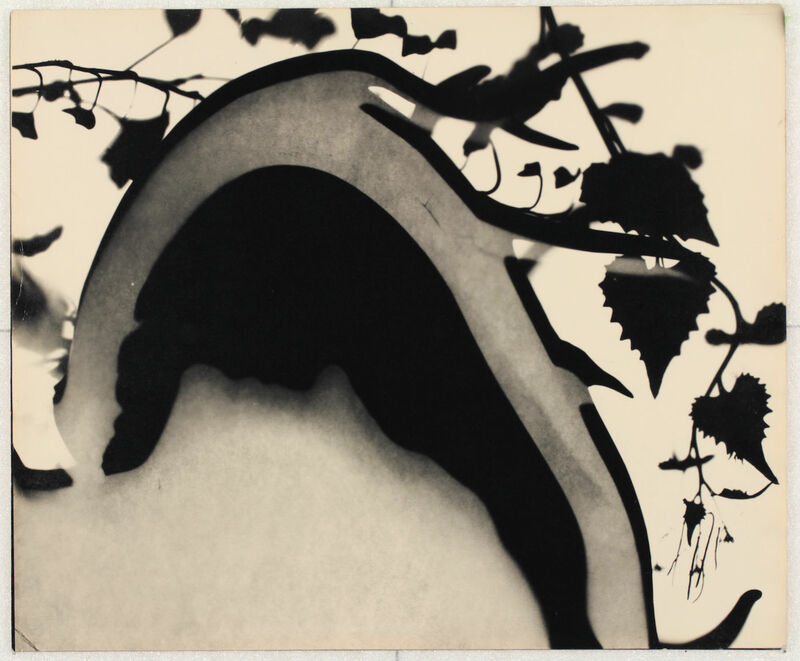 The exhibition in particular highlights the midcentury work of New Zealander Len Lye, but the book is a broader, global look at cameraless photography, with around 160 photographs and a thorough essay by curator Geoffrey Batchen. 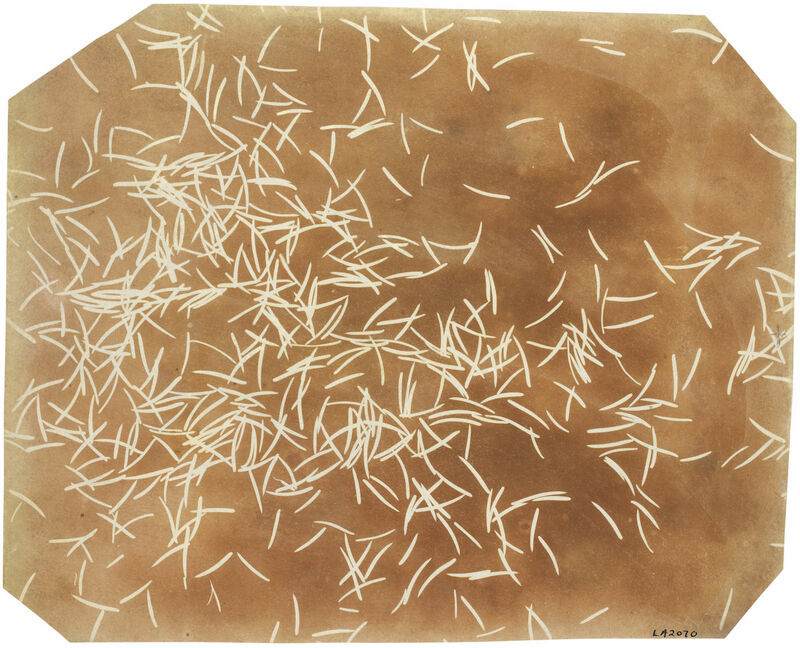 Not everything was quite so scientifically sound; Louis Darget, a former French soldier,stuck unexposed plates on people’s foreheads in an attempt to photograph “V-rays, human radioactivity,” an experiment that preceded Dr. Jule Eisenbud’s equally questionable attempt to photograph thoughts in the 1960s with a Polaroid camera. 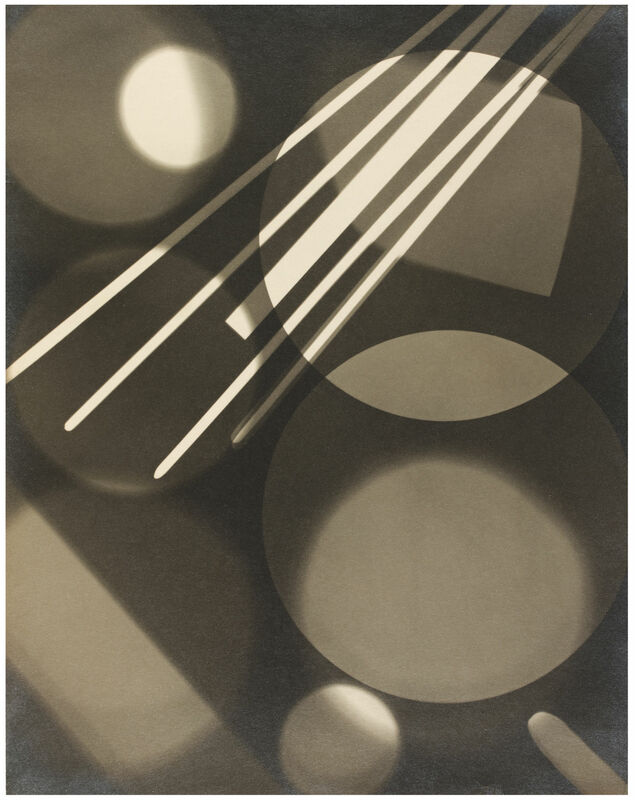 Batchen points out that what helped cameraless photography thrive in postwar art was the ability to layer images into two-dimensional assemblages, something practiced by artists like Man Ray and Christian Schad. 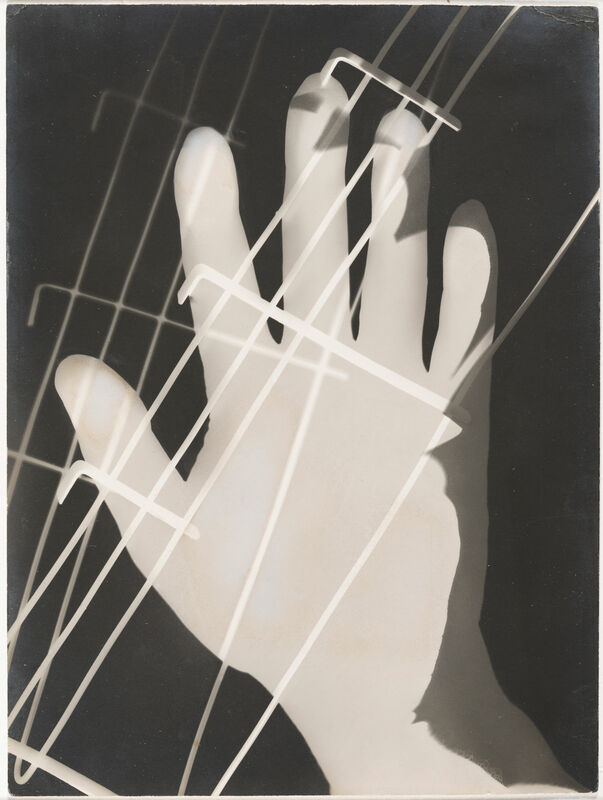 László Moholy-Nagy especially excelled at it with his dynamic photograms, some of which are on view in his current retrospective at the Guggenheim Museum. 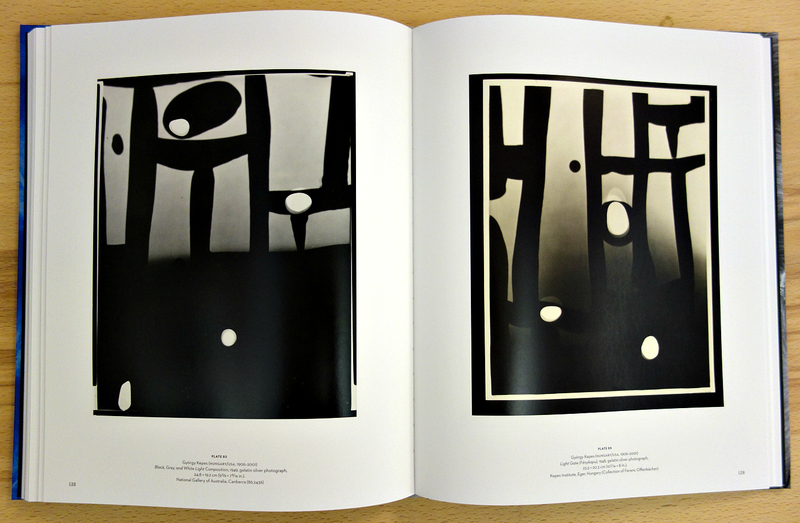 And this augmenting of seeing keeps cameraless photography interesting, with plenty of curiosities packed in Emanations. 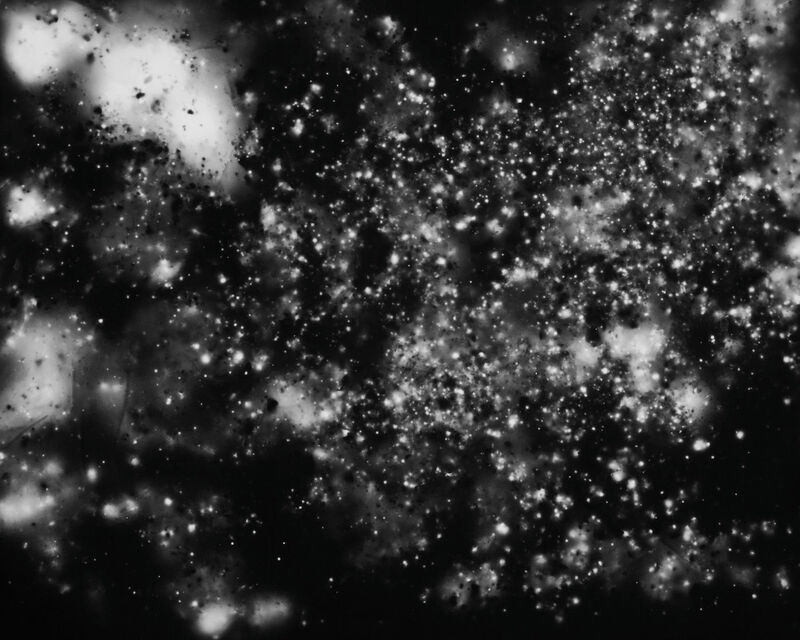 Hiroshi Sugimoto’s 2008 “Lightning Fields” capture electric discharge right on the plates, while Michael Flomen started making in 1999 impressions of the paths of fireflies as they moved on color reversal film, and in 1993 Joan Fontcuberta covered his whole car windshield with film and blasted it with light to capture the dead insects and dirt. 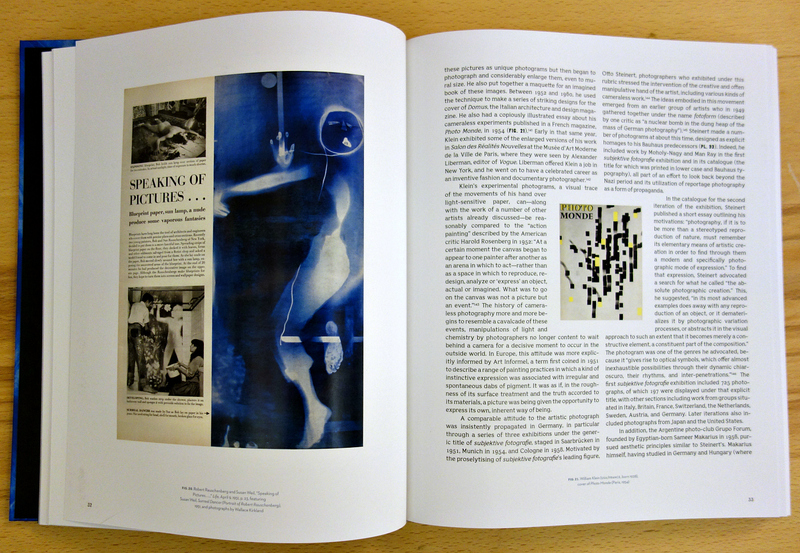 The main connection between these historic and contemporary projects is the lack of the camera as a framing device, as well as treating the photograph as a tactile medium, a light-sensitive blank slate on which to capture some ghostly, fleeting impression of the world. 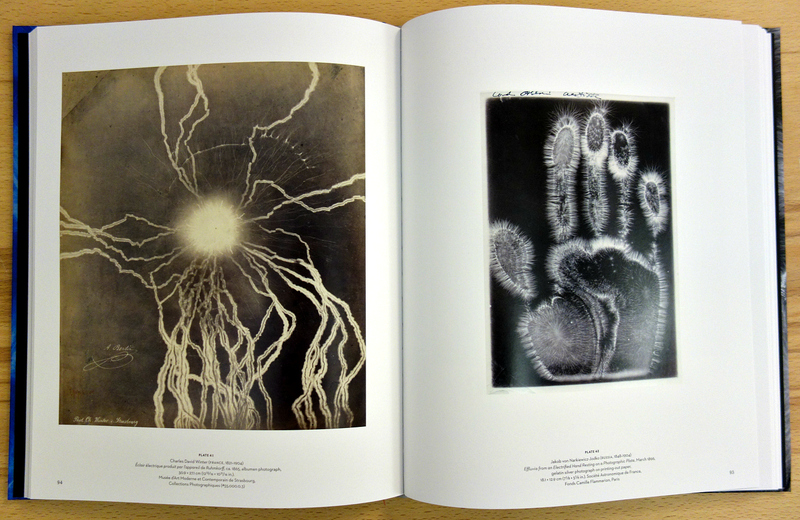 Emanations: The Art of the Cameraless Photograph is out now from Prestel/Delmonico Books. 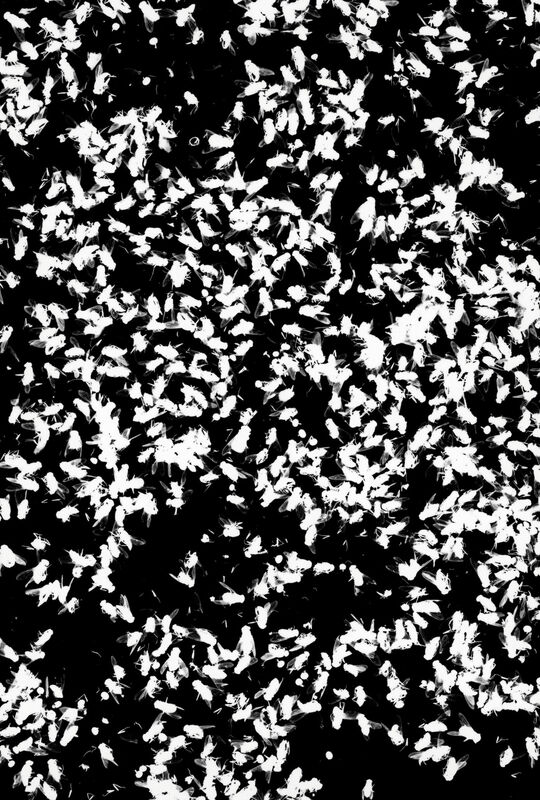 The Emanations exhibition continues at the Govett-Brewster Art Gallery (42 Queen Street, New Plymouth, New Zealand) through August 14.